Yellow Mountain (Mt. 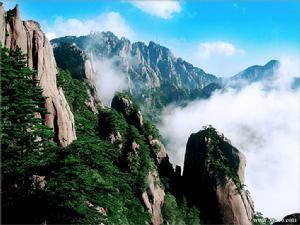 Huangshan), also known as Mount Huangshan, is located in the southern part of Anhui Province. 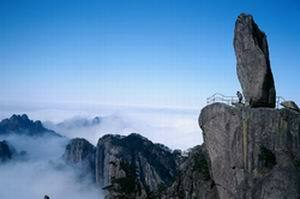 It is undoubtedly China’s most celebrated mountain for all its grandeur and beauty. In 1990 Yellow Mountain was declared a World Natural and Cultural Heritage by UNESCO Heritage Committee. Within an area of 154 square kilometers, the mountain offers a crowd of peaks. 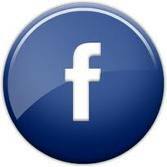 72 of them have names indicating the shapes they resemble. Lotus, Brightness Apex and Celestial Capital are the three major ones, all rising above 1,800 meters. The mountains are a body of granite, often with vertical joints. When it is cloudy the pinnacles loom in mists as if they were illusionary. When the sun shines, they unfold in all their majesty and splendor. From ancient times Mt. Huang has been frequented by tourists seeking their mystery and admiring their scenery. They come to the conclusion that the fantastic pines, the grotesque rocks, the sea of clouds and the hot springs are the four major attractions of the Yellow Mountains. As a matter of fact there are marvels almost everywhere, especially in scenic areas such as Wenquan (Hot Spring), Yupinglou (Jade Screen Tower), Xihai (West Sea), Beihai (North Sea), Yungusi (Cloud Valley Temple) and Songgu'an (Pine Valley Nunnery). Because of its peculiar terrain, the Yellow Mountain’s climate is marked by a vertical change, and the vertical distribution of vegetation is also distinctive: plants on the summit, on the middle levels and at the foot belong to the frigid, temperate and subtropical zones respectively. 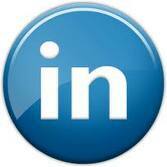 There are more than 1500 species of plants, of which trees comprise one third. So the Yellow Mountain occupy an important place in China's botanical research. Here you will find century-old pines, firs, ginkgoes, Chinese torreyas, Chinese sweet gums, nanmus, camphor woods and the precious Magua trees, remnants of the glacial era. The Yellow Mountains abound in flowering plants; many of them are rare ones, such as Goddess Flower, the Yellow Mountains Azalea as well as camellia, plum, lily, crape myrtle, orchid, Spring Heralding Flower and so on. It has a rich store of medicinal herbs; more than 300 kinds are found here; the notable ones being glossy ganoderma ginseng, Chinese gold thread rhizome and Chinese cinnamon. Maofeng tea of the Yellow Mountains is well known at home and abroad. Though looking fresh and young, Yellow Mountains have a long history to which ancient books, poems and paintings as well as carved inscriptions all bear witness. Poetic phrases in handsome calligraphy can be found in many spots on the mountain. They have become part of the fascinating scene themselves. The 1.5 km long Ancient Street was build in the Southern Song Dynacty (). 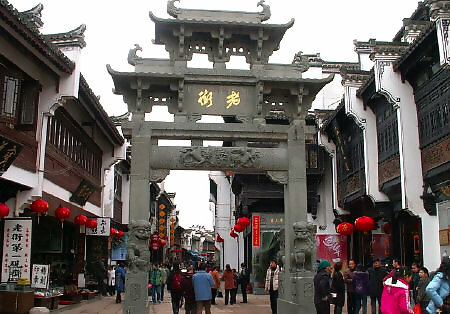 The street is lined on both sides with buildings in the Ming and Qing styles and has become a commercial center. Built 2,000 years ago, Shexian is one of the ancient cultural cities of China. 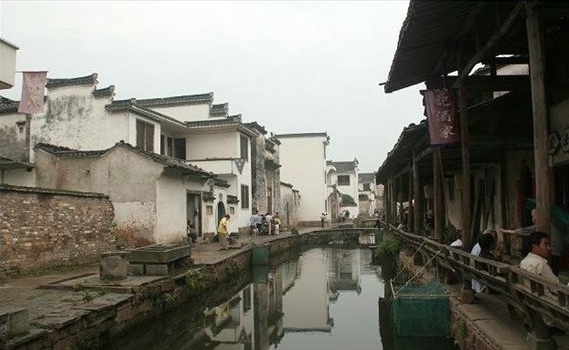 Shexian County used to be a commercial center of Anhui Province. There are a great number of relics and historical sites, such as the archways in Tangyue, and the stone arches in Xuguo. The county is famous for well-reserved ancient villages and dwellings built during the Ming and Song Dynasties. Towering in the Xiuning County of Huangshan, Mt. Qiyun is a state-level scenic spot. 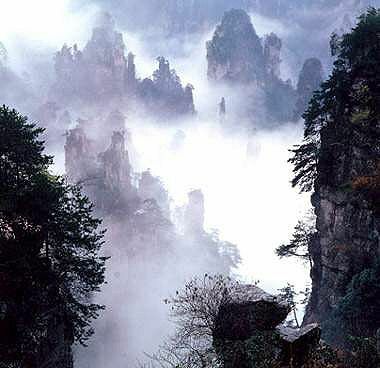 It is known as one of the four sacred places for Taoism, the other three being Mt. Longhu in Jiangxi, Mt. Wudang in Hubei, and Mt. Heming in Sichuan.